Providing clients with clear identification of who’s who in their car park. 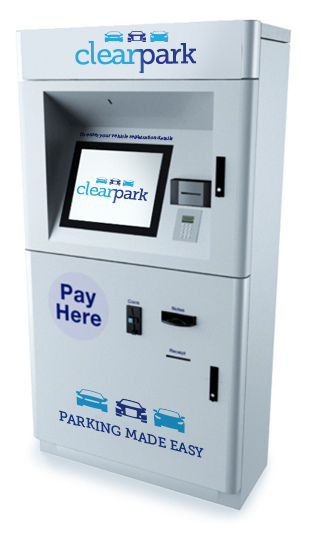 From membership card holders to big spenders, ClearPark allows your parking solutions to be tailored to each individual motorist. Being able to identify who is in your car park is often overlooked by many car park operators, differentiating between customers and general motorists can greatly impact the effectiveness of your parking solution both locally at the site, and to your brand. Building customer Profiles is the core of ClearPark, through the use of a customisable range of Kiosks motorists can scan their receipts or store cards for parking, and make payment by cash or card for their parking duration. By registering online to ClearPark discounts and exemptions can be applied automatically, leaving the motorist to simply shop and go. Once a motorist shares their information with ClearPark, this information can be used through a client’s entire estate. When recording a vehicle in breach of the parking conditions, ClearPark can utilise customer Profiles before deciding on the appropriate course of action, if the motorists average spend is in excess of a predefined benchmark ClearPark could take no action. Why not arrange a call now and see why so many of Britain’s top retailers are choosing G24.